You are here: Home » Blog » FASTAR 2012 Gets Underway! 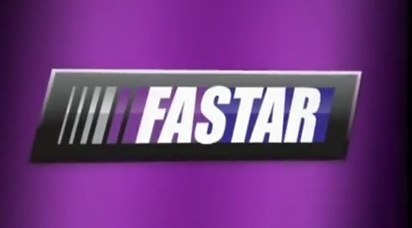 Pit crews, qualifying races, and big trophies for the winners; no, it’s not stock car racing, it’s FASTAR® — an exciting academic competition for students at The Roger Bacon Academy. Each year, nearly 200 charter school student-racers and their crew chiefs — parents — accept the challenge of tuning their reading and math skills, qualifying for the big race event, and competing for trophies and gold medals while their classmates cheer them on to the finish line.